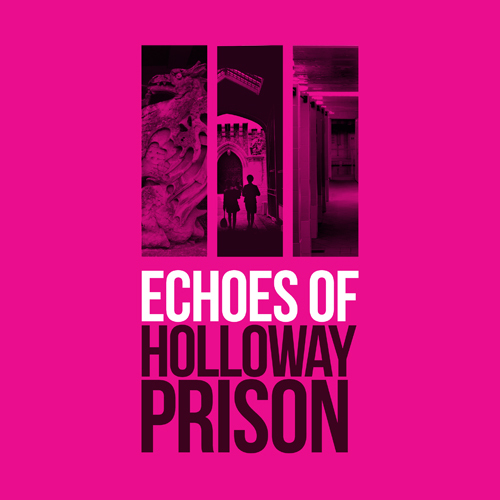 The Echoes of Holloway Prison project set out to collect and share the stories of Holloway Prison. Volunteers and staff collected oral histories from people with lived experience of the site, and curated an exhibition of objects, stories and video to share the history of the site with the public. The project would have been impossible without the insight and hard work of our volunteer team, who researched, investigated and interpreted objects, images and stories throughout the project, contributing to the production of the exhibition. The objects and stories had a profound impact on all of us and sparked many fascinating discussions. Keep an eye out on the blog for upcoming Object Focus posts, in which volunteers will share their impressions of key objects in the collection. The Exhibition: 13th July – 8th October 2018.